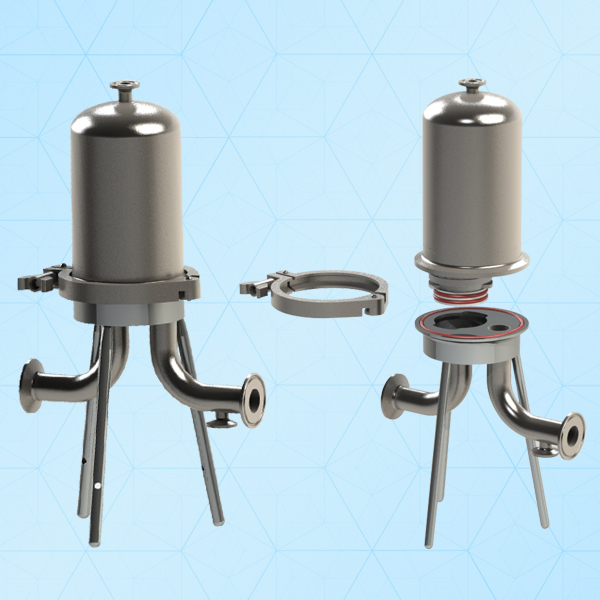 filtroUNO® Single round code 7 sanitary housings are designed specifically for liquid filtration in the food and beverage industry. Enhanced cleanability and microbiological safety due to crevice-free, polished and hygienic design. Suitable for flow rates up to 378 lpm depending upon cartridge type and size. Available in different lengths 10,20,30,40 inches which is very Cost – effective without sacrificing quality & Performance.